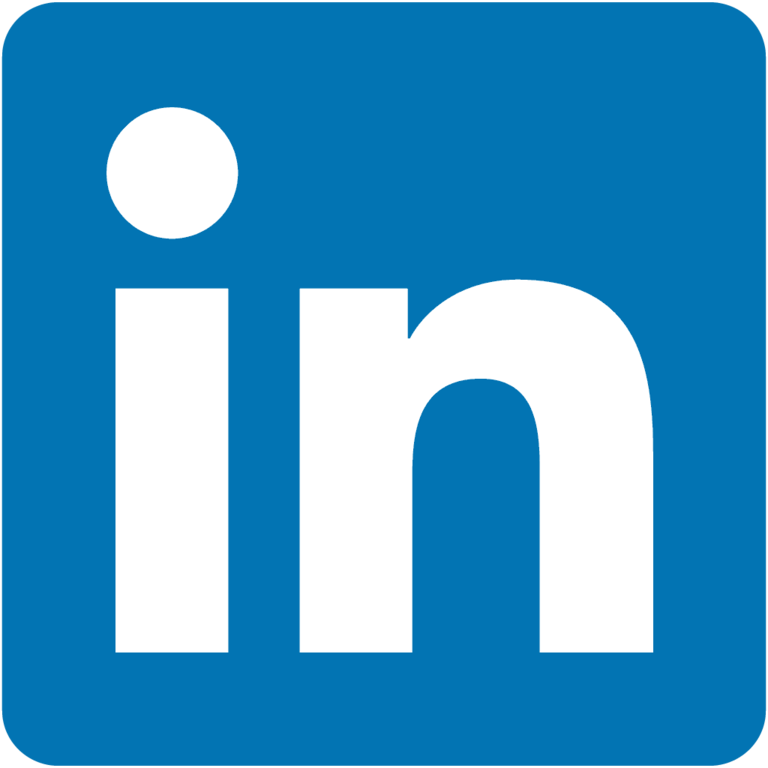 I am an experienced leader in the software industry and in in IT operations. 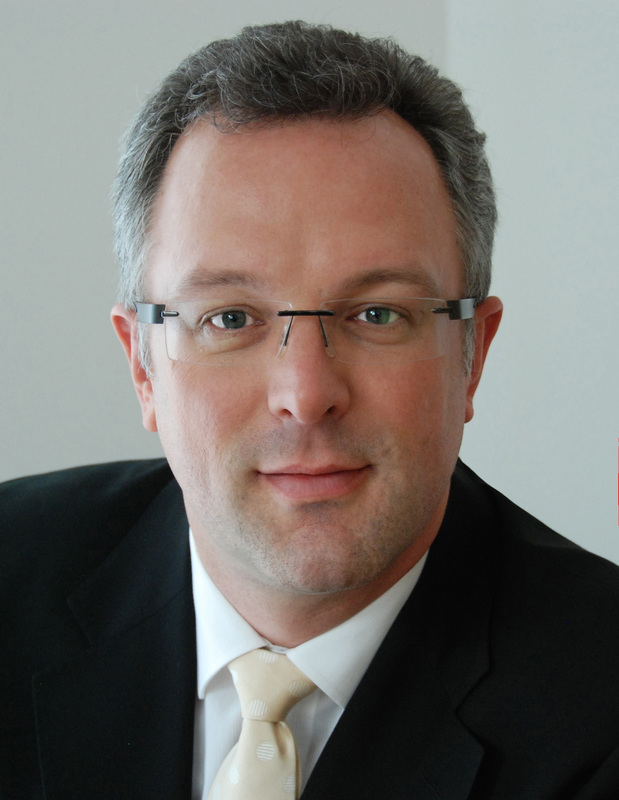 I successfully lead companies, departments and large-scale projects with international teams in the building, banking, retail, media and energy sector. In my 20 years working as program manager, consultant and architect I learned that strategy needs execution as much as execution needs strategy to excel. Therefore I combine systems thinking with my experience from the projects I managed, to generate sustaining business value. I have developed business strategies for establishing new business in the software industry. As a turnaround manager, I provided support to companies with the design and development of new products and helped them being successfully placed in the market, but also refactored huge applications to make them future proof. I am an advocate of agile methodologies and introduced and used them with many large and internationally distributed teams. 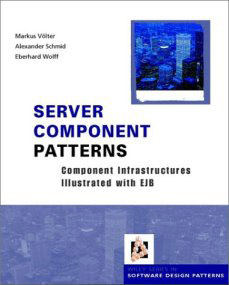 You might also know me from the book Server Component Patterns, which I coauthored with Markus Völter and Eberhard Wolff. We explained the basic principles and structure of component based systems like EJB or Corba. You can find most of the approaches in other new technolgies like e.g. micro services as the patterns are technologie independent. I am also frequent author of articles and do regular conference talks on topics reaching from Enterprise Architecture to agile methodologies or digital strategies. I spoke on conferences such as OOP, JAX, JAOO and other very specialized business events. I live in beautiful Munich, Germany and in my spare time I love to play electric guitar and do gardening to relax.